Hi + welcome to the *GRAND FINALE* of this 9-part series of Branding & Packaging! And let them do it beautifully!!! "my work speaks for itself!" 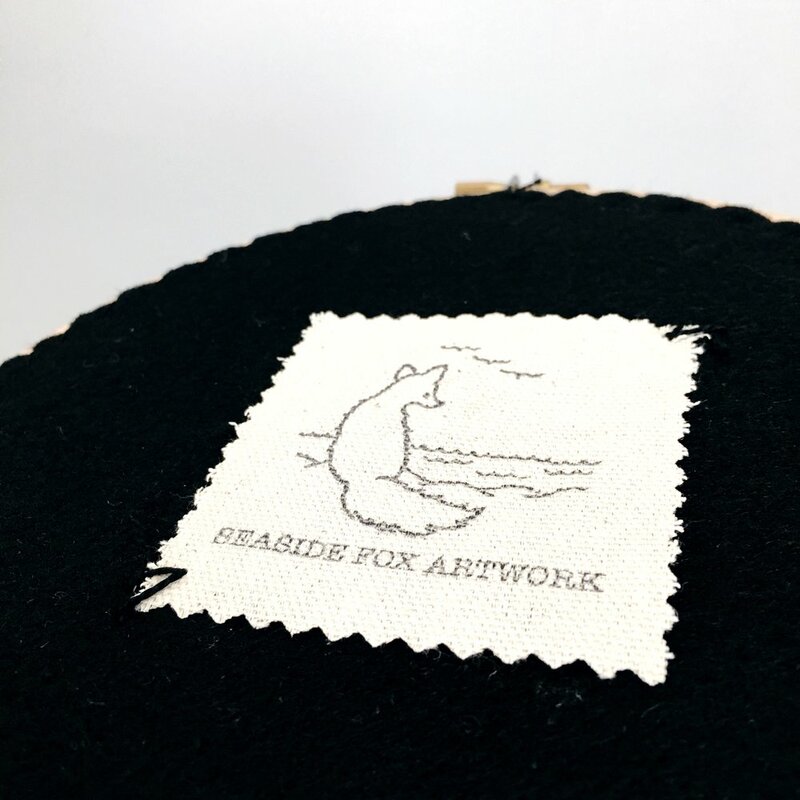 I have set out on a mission -- with beautiful logos from awesome creatives -- to create beautiful packaging ideas to inspire you to send off your beautiful work in a way that will make your brand shine bright & really wow your clients. We've been through 8 beautiful projects, and the last may be my favorite of all! Brown Paper Bags: Look best stamped in the lower right hand corner - this way, no matter the product size, you customers can see your brand! White Tissue Wrap: I love this long stamp printed right in one row and then wrapped around like gift wrap. Just be sure you protect what's below your tissue, since ink will bleed through. Clamshell Stationery Box: Stamp a blank card or postcard in the center near the bottom so it is visible through the window. Bonus points if you include a handwritten "thank you" on the inside/back! Wrapped Box: Wrap up your box with plain kraft paper. Stamp a flat long sticker all the way to the right side, and then stick and wrap around the left side of your wrapped box. 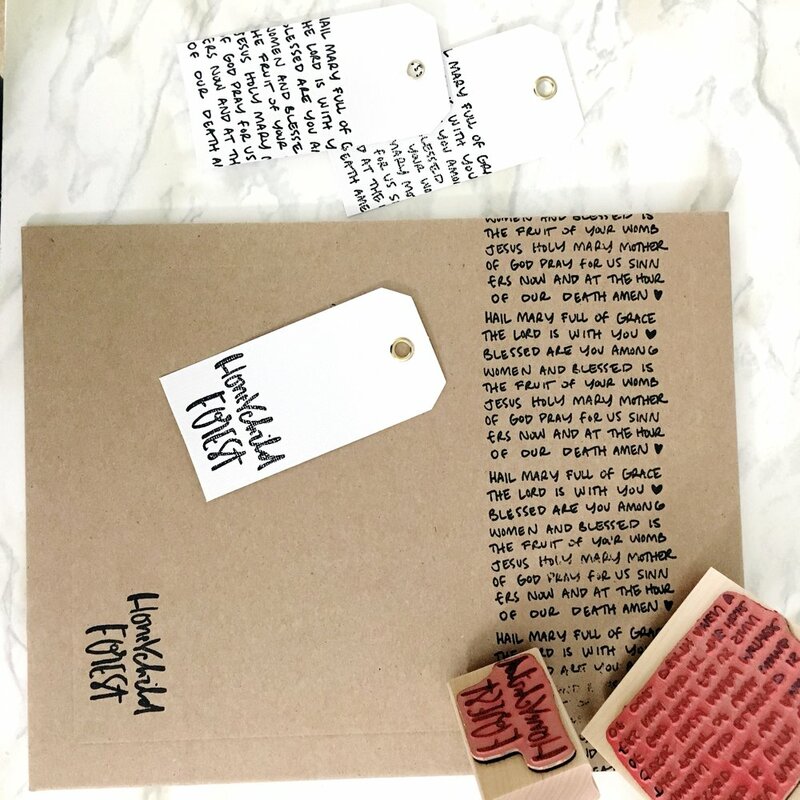 Your own packaging: I chose boxes, wrap + bags that I had in my studio, especially ones that would go along with Pretty Sugar Paper's sweet products. And I kept to some specific types of products during this packaging series. But you don't need to buy new, special packaging to make your branding shine! 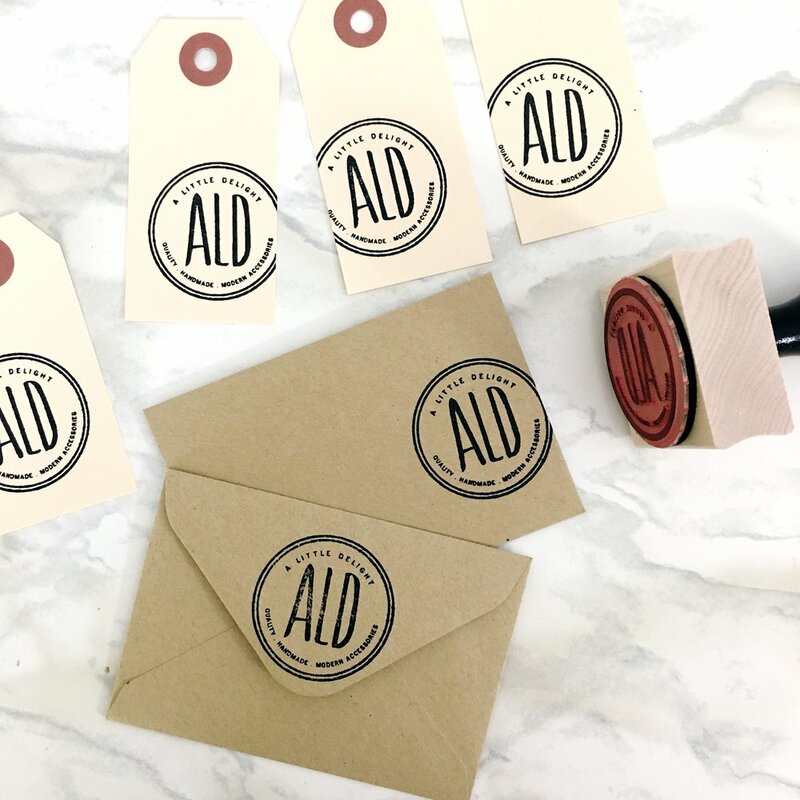 Just bust out what you've got, grab a stamp + ink pad and make these projects your own! A little ink can transform even the most plain packaging, and I hope you've enjoyed this little journey with me! Thank you so much for joining me for this packaging series! leave them in the comments!! See below for a peek at all the incredible projects we've done during this series! 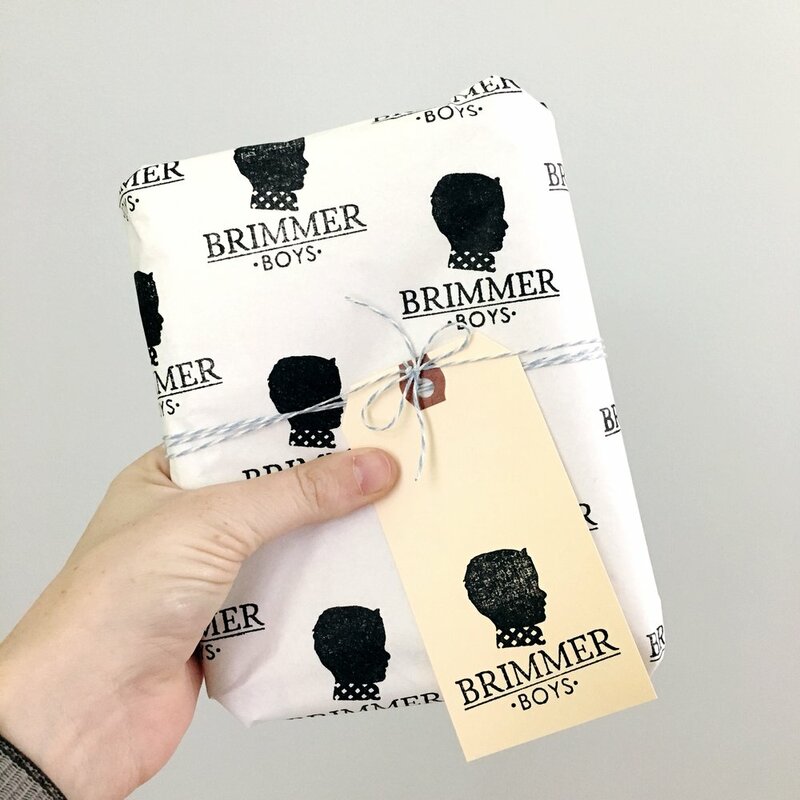 Brimmer Boys, Seaside Fox Artwork, Red Tile Studio, Honeychild Forest, and Pretty Sugar Paper! !